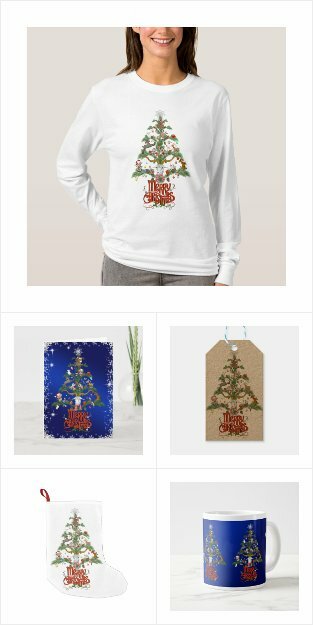 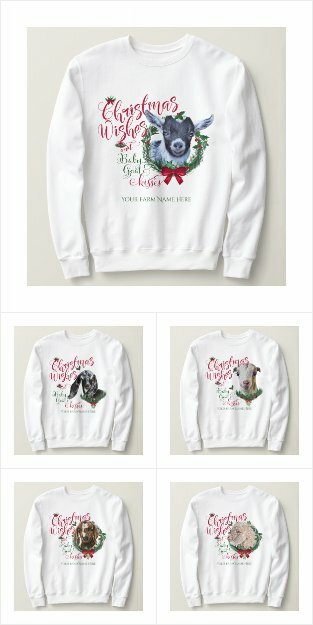 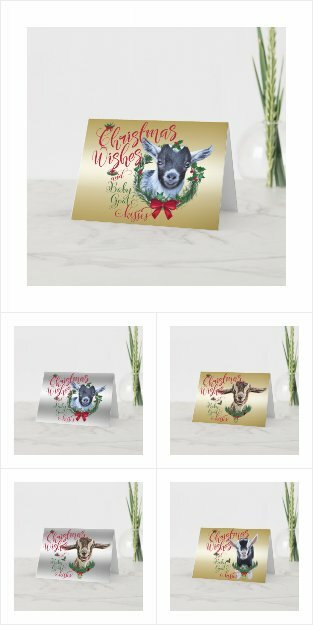 Make it a GOAT Christmas this year ! 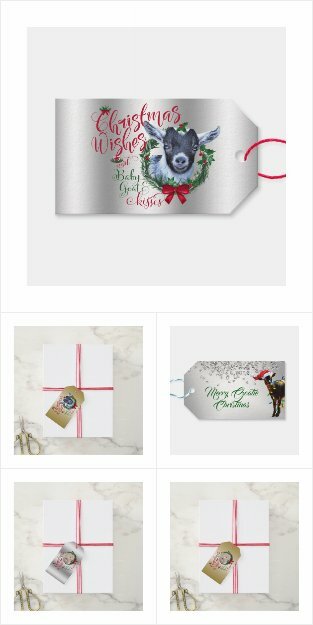 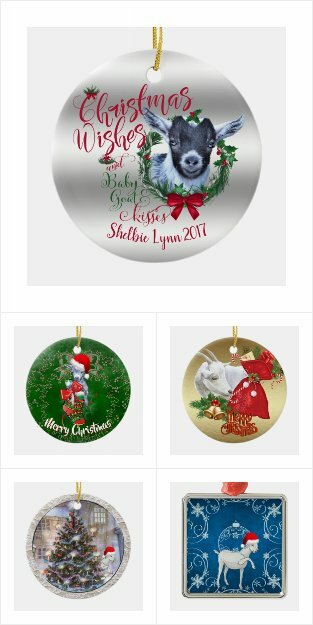 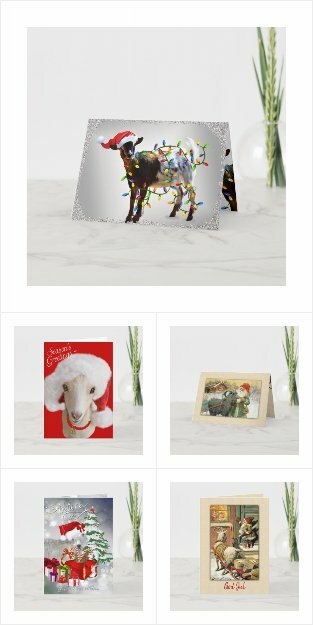 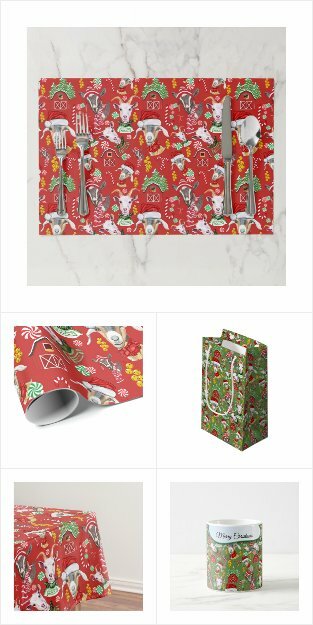 Decorate your packages and home with goats this Christmas! 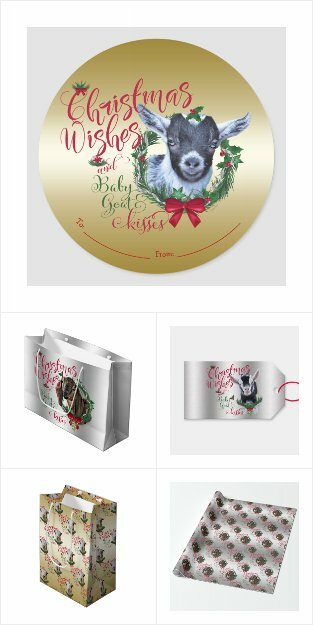 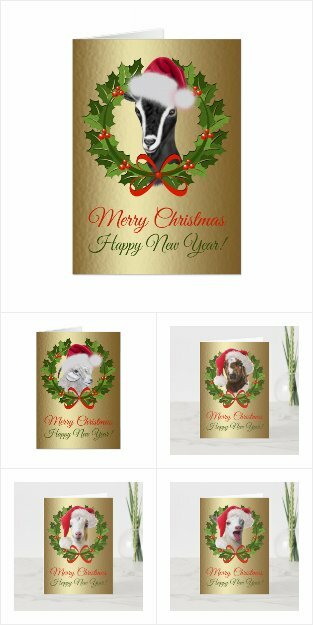 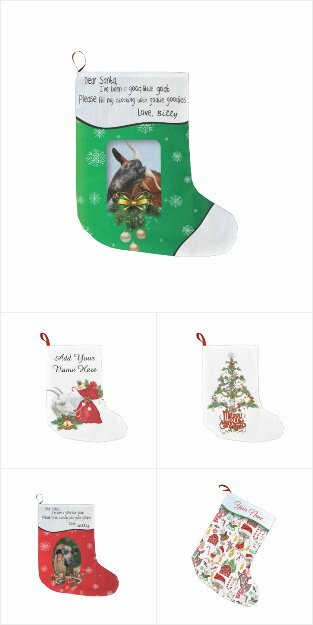 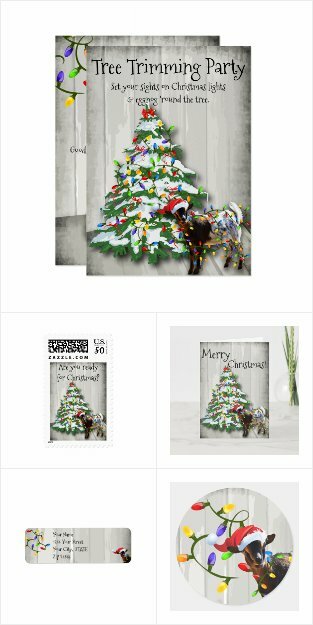 Find everything GOAT for Christmas – Cute goats, goat breeds, Holiday goats we have them all !